Running a conscious business takes truck loads of passion, a tonne of perseverance and a deep desire to contribute to the lives of others and the greater good. When those around you encourage, support and uplift you during the journey, your passion expands ten-fold, your belief strengthens and your confidence grows. Anything becomes possible. 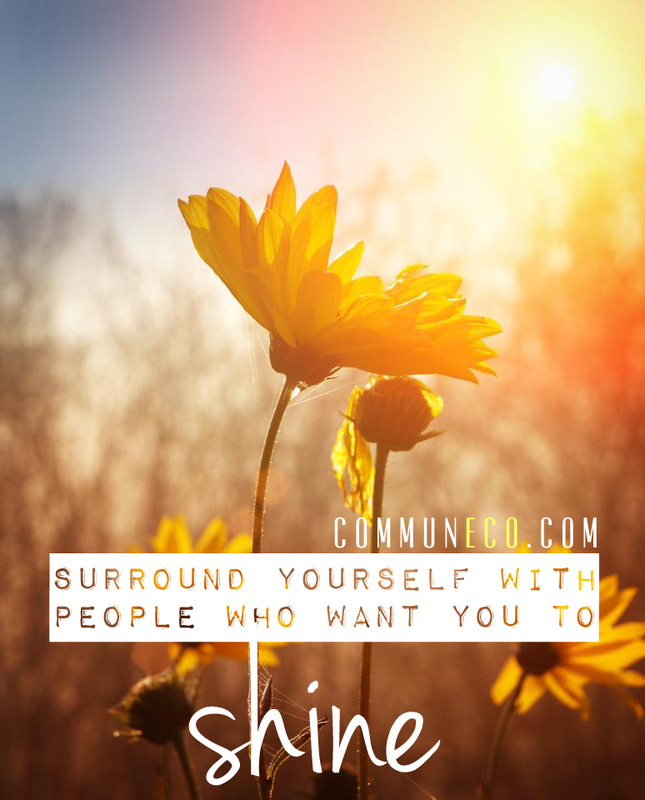 Surround yourself with those who want you to shine.